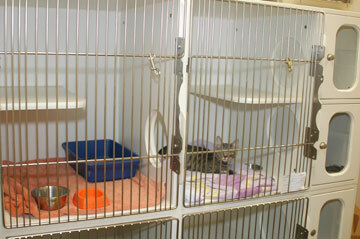 The Woodbridge Veterinary Group & Hospital Kennel offers boarding for dogs, cats and many exotic pets. 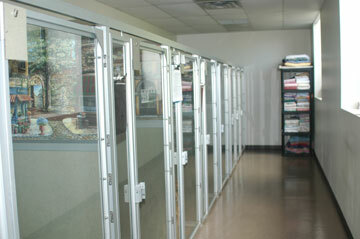 All kennel areas are climate controlled, safe and scrupulously clean. The staff is caring and well qualified to care for your special family member. 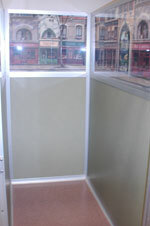 We are a member of the American Kennel Boarding Association and adhere to their regulations. Rates will vary depending on your pet's size and breed. Please call for our current rate schedule at 732-636-5520. We also offer dentistry, surgery and other medical procedures for your pet while boarding with us. Ask our veterinary staff for these services and an estimate of costs for these procedures.